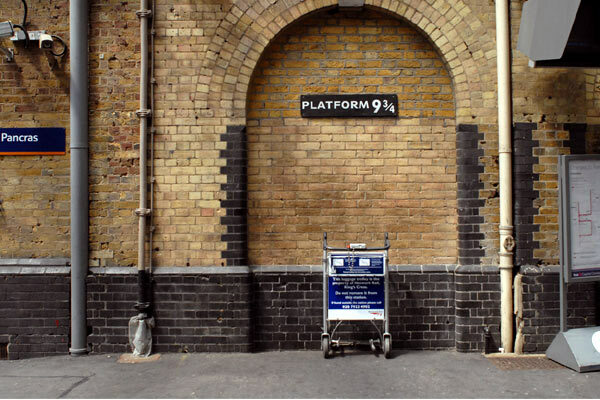 Visit the station that was the setting for the film's Platform 9 3/4, have your photo taken with a trolley disappearing into a wall, meander through the market that set the scene for the opening of the Leaky Cauldron and follow the route of the Knight Bus in London. 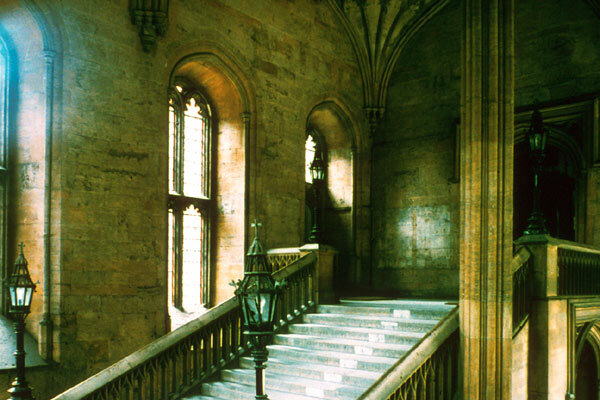 In Oxford, see many other Harry Potter sights, including the grand staircase where Mrs. McGonagall greets the children and the Great Hall that provided the model for Hogwarts Dining Hall. The University also provided the Library where Hogwarts infirmary scenes were set as well as the settings for Malfoy's transformation into a ferret and Ron’s dancing lesson with Professor McGonagall.